When traveling to Brittany to France's most northwestern region rent a car from Sixt to experience true luxury and convenience. Sixt is a car rental company with offices across France, including Brittany. Sixt ensures the entire process of car rental is designed with the customer's needs in mind. You can rent a car, van, convertible, SUV, luxury cruiser or a swanky sports car to suit your requirement and budget. The car rental company provides the latest models, most of which have been on the road for less than six months. That is not all, when you rent a car from Sixt in Brittany you have the option of buying LDW coverage to protect your interest in case of an accident. Additional drivers can be hired in case you don't want to be driving on the road trip in Brittany. 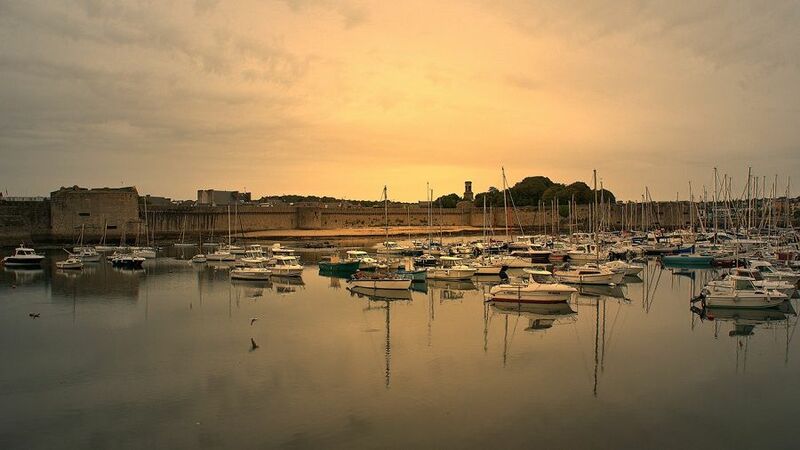 Rent a car from Sixt the car rental company in Brittany and head towards the coast of Finistère. This part of Brittany with its rocky shoreline, frothy waves and seaweed covering most part of the pebbled beach is certain to take your breath away. It is not advisable to take a dip in the icy cold waters, but you can gather mussels and clams and make a meal of them. The 'Large Hike' also referred to as the GR34 or 34 runs along the great coast of Brittany, in the La Grande Randonnée region. 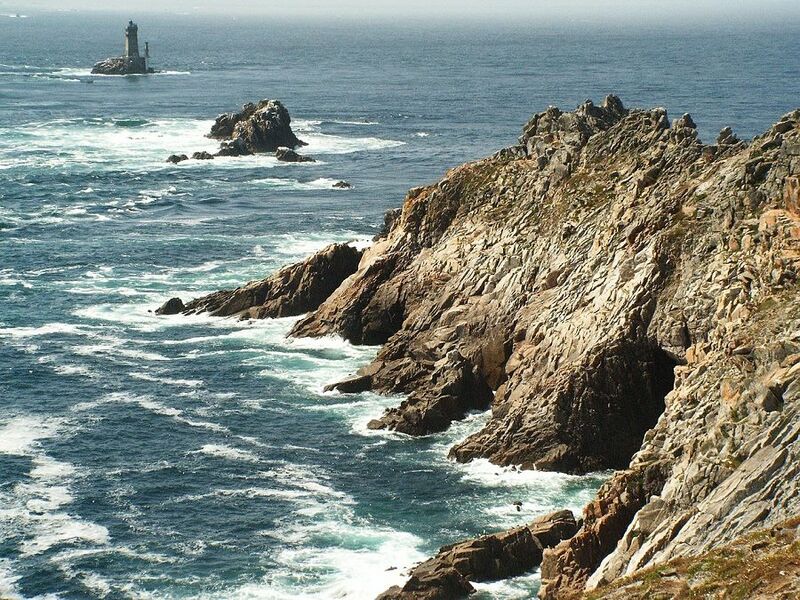 This highly recommended trail in Brittany passes through quaint little towns that dot the shoreline. One of the highlights of the trek is La Côte de Granit Rose coastline that lies along the route; spread out over 30 kilometers the pink granite formation sparkles brilliantly at sunset. Stop over at one of the many cafés in Brittany for some gateau breton and cider to go with it.